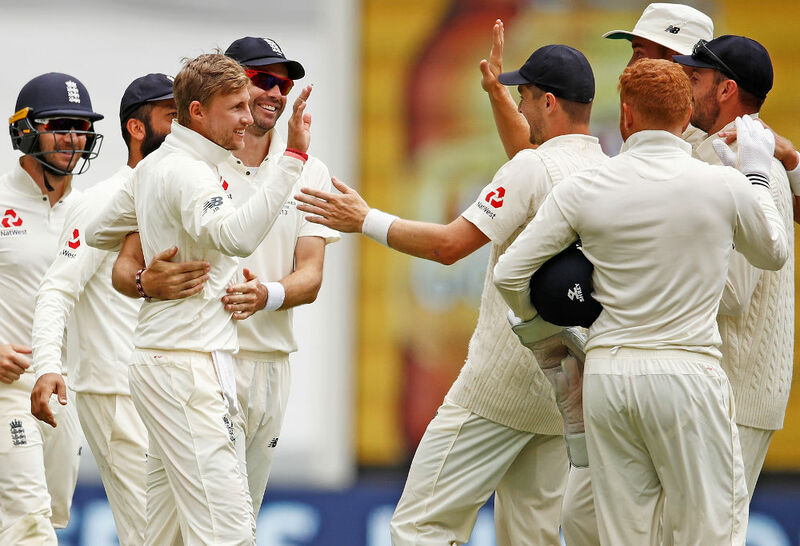 The momentum looks to be in favour of India, but if momentum was all that mattered, England should have secured series win by now after leading series by 2-0 post-Lords Test. India, talking in the cricketing sense, are in better position now than they were before the Trent Bridge Test. The pitch was said to have a lot of grass cover on it 48 hours before the match, and the fact that tghe county lies near to the port means there will be moisture in the air. Coming to the team composition, India, after 38 matches under Virat Kohli, finally looks like retaining the same playing 11, with Ashwin being declared fit to play. Barring any injury there should be no changes. England has plenty of headaches, with the top order not firing and Joe Root being short of runs. Olie Pope has promised but is yet to deliver. He’s batting a spot higher, at number five, than he has batted for his county. Jonny Bairstow, the in-form batsman, is injured. Adil Rashid has given too many loose deliveries. There are injury concerns over Chris Woakes as well. But England has been in this situation before and have come back from behind in a series. In a Test series against South Africa in 2017 the Proteas won the second test to level the series, but England came back to win the series 3-1. Similarly, the Windies won the second test at Trent Bridge last year, chasing 317 runs to level series 1-1, but England bounced back to win 2-1. More recently, after losing the first Test against Pakistan, England won the second Test at Lord at the start of the summer, so taking England lightly will be to India’s detriment. Jimmy Anderson and Stuart Broad can turn the tide of the match in one spell, as they have shown throughout their career. Also not to be forgotten is that England is playing at home. This is when the tide turned in favour of the home side in 2014 when India was leading the series 1-0. Cook got runs and from that point onwards and it all went downhill for India from there. Jos Buttler scored his maiden 50 on debut, hitting 83, Anderson took 5/53 and Moeen Ali took six wickets for 67. England will have fond memories of it. Can India overcome history and beat the Three Lions to level the series and make the final match at Oval a winner-takes-all game? India has the side to recreate a feat achieved by only Don Bradman’s team way back in 1936. But India has to bat well. Right from openers to middle order to tailenders, all have to chip in. Indian bowling will take care of the rest. The first day of the Test will be crucial. If they win the toss, India should bat first unless the pitch is green and seaming like one at Lords. The fourth-innings pressure definitely will be a lot for any side to chase even a score of 200. Joe Root perhaps will be rueing the mistake he made the last match, but the new day presents a new opportunity. After India won the previous match, the game has all the ingredients of an exciting contest. Any result seems possible for now.